Every year on Memorial Day weekend Chicago closes Lake Shore Drive to traffic and opens it for about 5 hours to cyclists only. 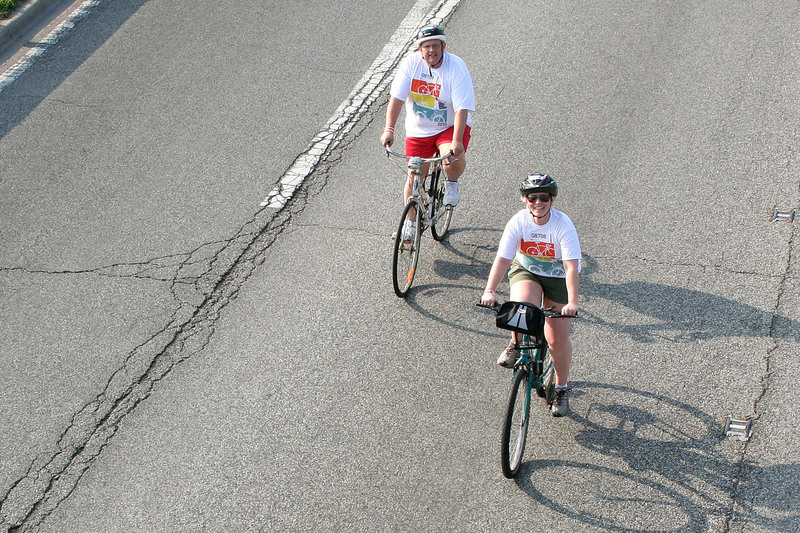 More than 20,000 riders participate in the 30-mile event. 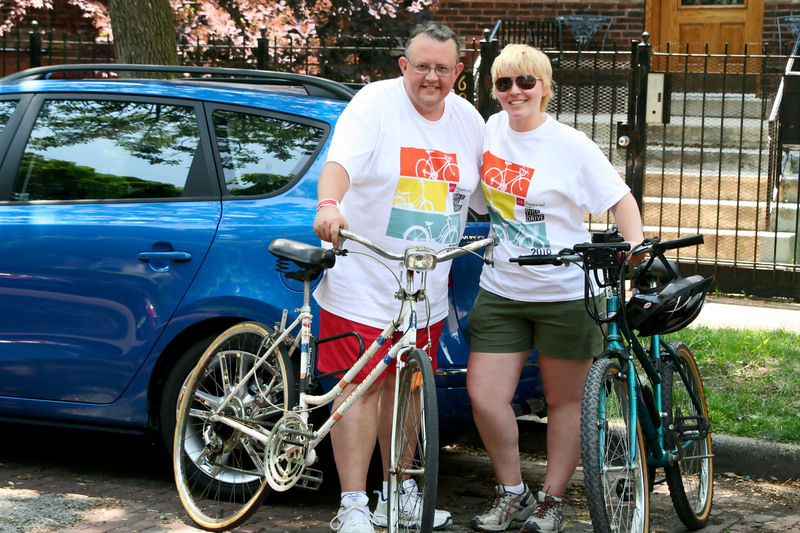 My dad and I participated in the 2010 Bike the Drive event to kick off the summer and celebrate my birthday this weekend. Mom snapped pictures. We rode the north half of the route. 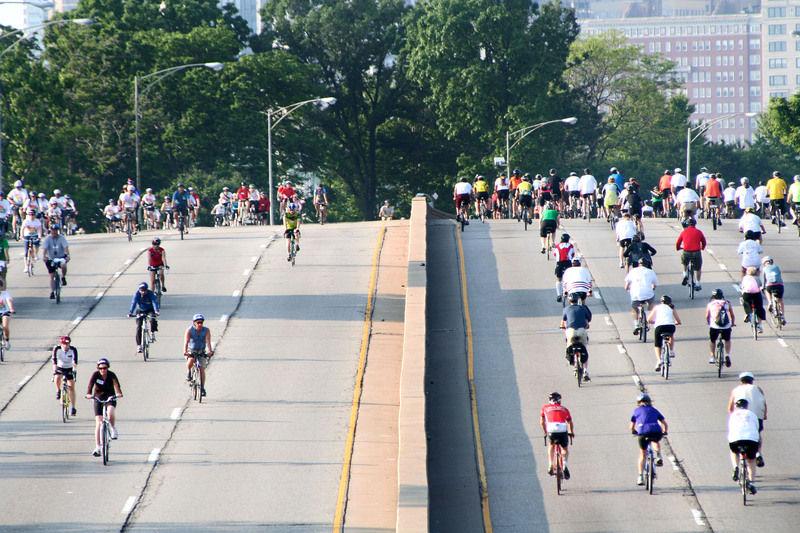 Entering Lake Shore Drive at the North Ave ramp, surrounded by thousands of cyclists, at the foot of the Chicago skyline… an awesome event and a gorgeous weekend! Hope you are all enjoying this holiday weekend with the ones you love and remembering those we’ve lost. I was there. It was a great day. That was my birthday present to myself. Happy belated birthday!! !